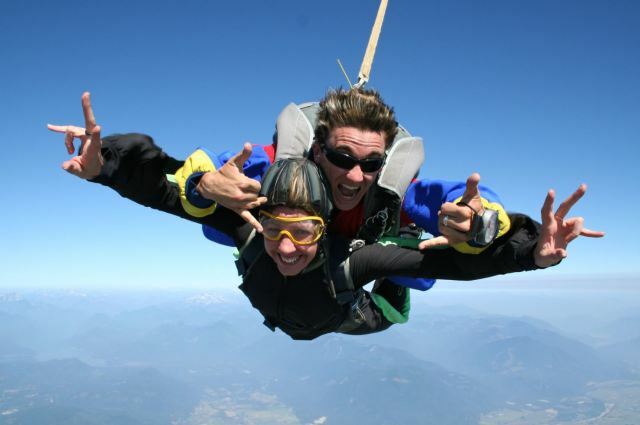 Abbotsford Skydive Centre offers skydiving, rides, lessons and a full service rigging and sales centre. We have been operating for over 40 Years. 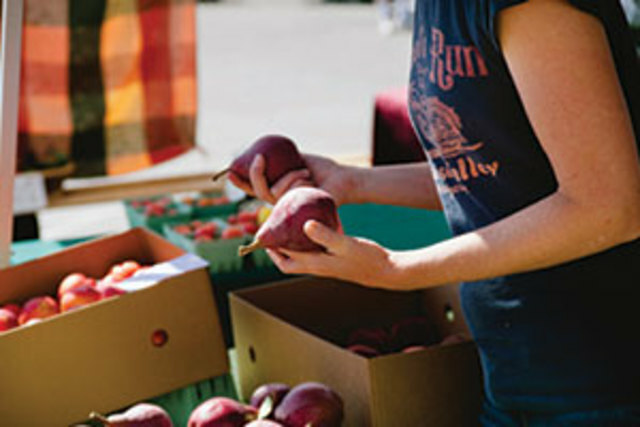 Locally owned and operated and only a 45 minute drive East of Vancouver on Highway 1. Our team of instructors have over 50,000 skydives and 170 years of combined experience. Open 7 days a week. Boardwalk Cafe is one of the premier locations for experiential entertainment and social gatherings in Abbotsford and the Fraser Valley. 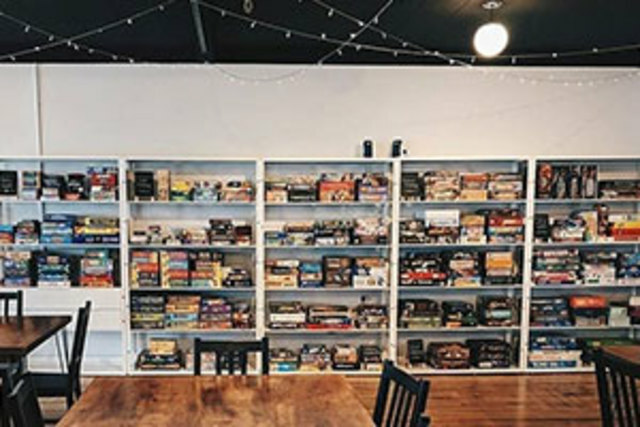 Featuring the best table-top games alongside handcrafted sandwiches, specialty coffees, local food and treats; our space offers something for everyone. Over 300 games to choose from! 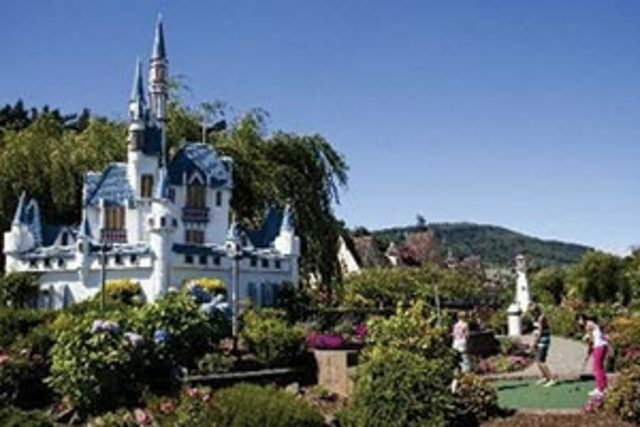 Year-round excitement awaits kids of all ages at Castle Fun Park! Go-karts, mini golf, bumper cars, batting cages, arcade games and more! 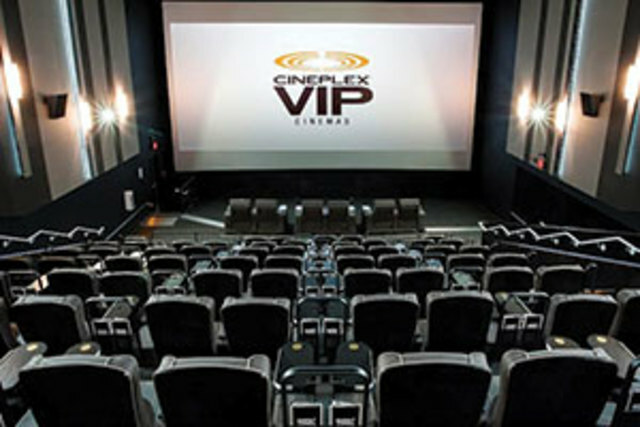 Cineplex Abbotsford offers over 11 screens including VIP screens, Ultra AVX, and 3D. 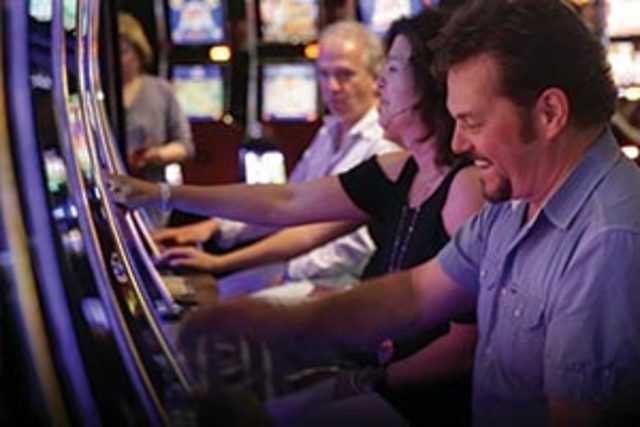 Party rooms, a licensed lounge and extensive food options are also available. Visit Clayburn Village Store and Tea Shop for a trip back in time! Located in the original building of the Clayburn Village General Store, which opened in 1912. 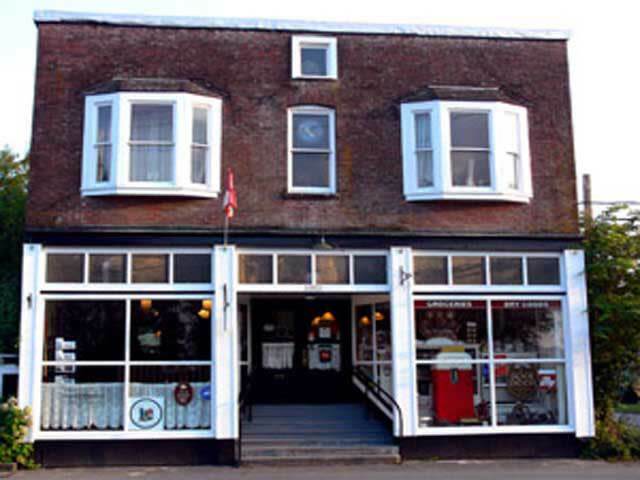 This quaint shop and features a wide array of traditional British goods and candy and serves lunch in its tea room. Check website for opening days and times. Countdown Escape Rooms is an exciting real life gaming experience. Discover the thrill of finding yourself trapped in one of our themed rooms. Solve a series of interactive puzzles and trials that require you to work as a team to make your way out of the room to beat the clock.